 Maserati GT Archives - AutoNetTV Media, Inc. The Maserati Gran Turismo is one beautiful car. The convertible version will be awesome. Read more at Car and Driver. Confused by your new tire pressure monitoring system? Check out this video.